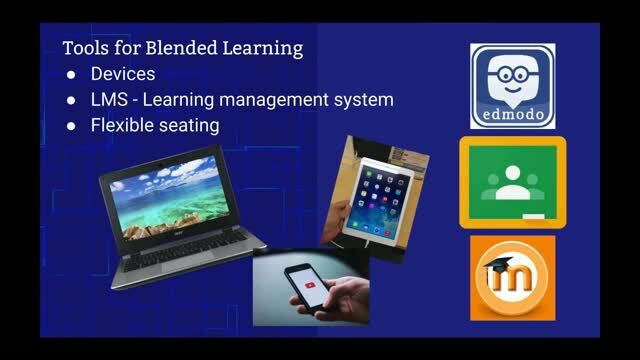 Using a blended learning approach in your elementary classroom is a great way for you to help differentiate or personalize learning for your students so that you can better meet their learning needs. 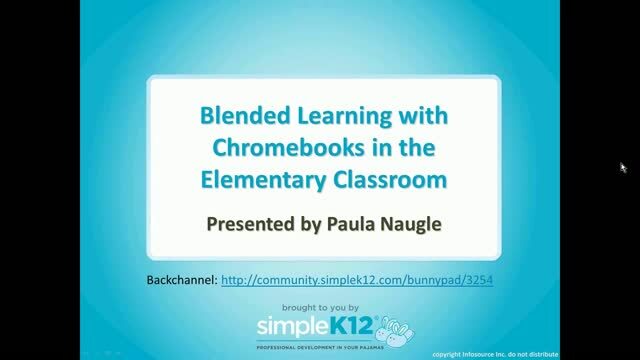 Join Paula Naugle as she explains how to achieve a blended learning environment in your classroom using Chromebooks. 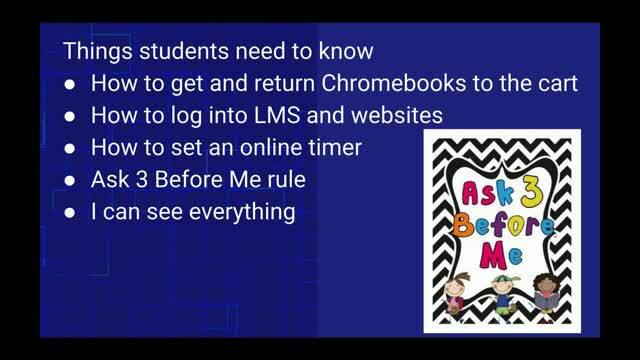 Paula will share how she uses her LMS (Learning Management System), Google Docs, and a variety of other web tools to engage half of her students with differentiated lessons on the Chromebooks, while she provides teacher-led instruction to the other half of her class. 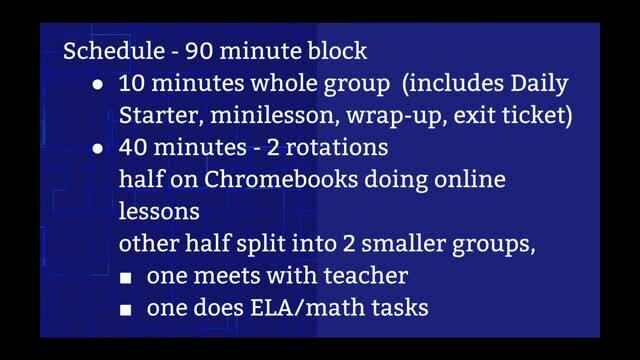 While this session includes discussion of Chromebooks, the strategies and tools covered could be used with other laptops, desktop computers, or other web-accessible devices. Enjoyed this webinar. I liked her sample of station rotations and set up for groups. Enjoy your set routine and procedures for technology integration. 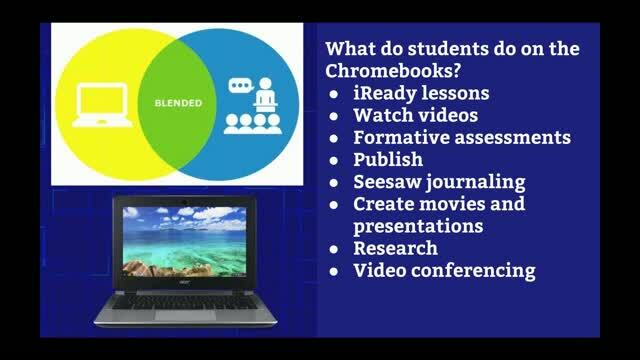 I am excited about getting started using Chromebooks in the classroom. As an ICT Coordinator, I have some good information and strategies to share with my classroom teachers. Thank you.